We believe in leading a positive step forward for dental and oral hygiene and that's why we have introduced our two dental plans. Our Practice Membership Plans give you a flexible way to stay on top of your dental health for a small monthly charge. 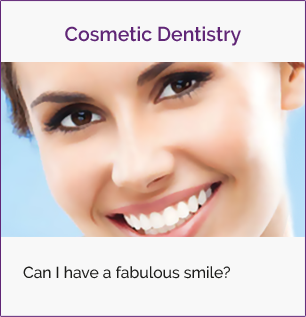 If you would like to speak to us about our dental plans don't hesitate to contact our team now. 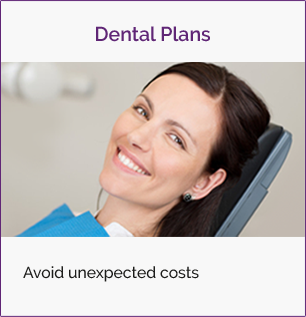 This plan allows patients to benefit from any treatment we provide without the worry of unexpected costs. 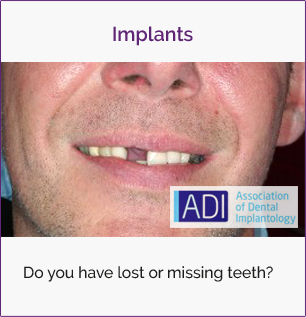 Our Care Plan covers all routine treatment; however patients will pay all lab costs for items such as crown, bridges and dentures, complex oral surgery, implants, cosmetic treatments and treatment provided on a referral basis are excluded from the plan. This plan allows patients to benefit from immediate discounted treatment and benefits. Membership to our Maintenance Plan gives, in a twelve month period, two full dental health checks and between two and four hygiene visits depending on the level of care plan you choose. 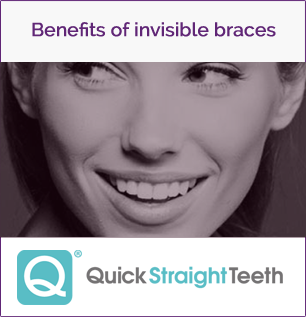 For further details on pricing or for other information on our dental plans, contact us now.